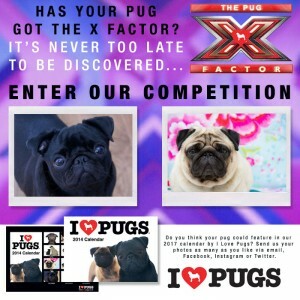 Has your Pug got the X Factor? 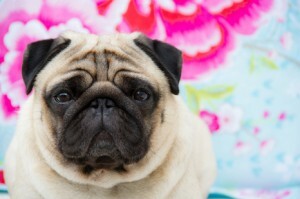 Do you think your pug could feature in our I LOVE PUGS 2017 calendar? Send us your photos as many as you like via email, Facebook, Instagram or Twitter. Photos will only be fully considered if they are sent to us via this email competition@ilovepugs.co.uk and fit the following criteria. If you do not receive an email from us about your entry then we will not be considering your entry, only people we contact back will be in consideration for usage in the competition and calendar. Some photos may look good on a smaller screen or even on a big screen but you could be viewing it at a low resolution still. All photos need to be able to be used at a print quality of 300 dpi A4 in size, we will inform you if your photo is being considered for use and then we will also confirm or will request a higher resolution version if you have one if it does not fit the print criteria. If you do not have a higher resolution version and the photo is unable to be used again we will inform you of this. If your pug is lucky to feature in our 2017 calendar you will get a FREE copy of the calendar and the prestige of being an I LOVE PUGS pin up pug! 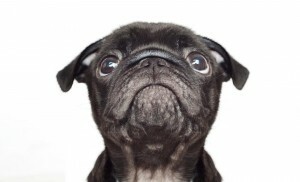 We will include your pug’s name, where you’re from & your name on the photo if we use it!